We are a specialist company providing solar photovoltaic installations to the domestic and commercial user. We offer a very competitive service from design to installation in Pembrokeshire, Carmarthenshire and Ceredigion. As a local family business our priority is complete customer satisfaction. The system was up and running on 0ct 1st. 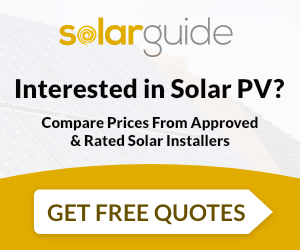 Preseli Solar Ltd are MCS accredited engineers who supply and install Solar PV. For similar installers in this area please visit the Clynderwen solar page. "The system was up and running on 0ct 1st. Very pleased with everything so far."